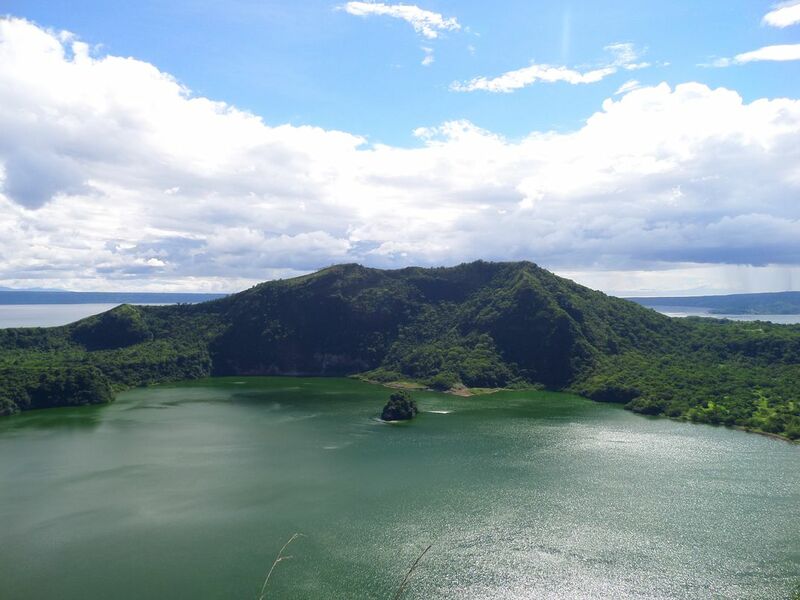 The peak of Taal, this is the 3rd volcanic lake. In the centre, you can see the last remaining active volcano. Date Uploaded: July 10, 2015, 12:38 a.m.